The Tampa Bay Times reported 70,000 hit-and-run accidents in Florida in 2012. These accidents are common and can leave victims injured and wondering what’s next? Contact law enforcement and file a police report. Having a police investigation provides independent confirmation of what occurred. Even if you do not have a lot of information, filing a report can only help in your auto claims process. If a driver stops and remains at the scene, get the driver’s license information and any other available identifying information. Also, ask the driver to tell the police what they witnessed when the hit-and-run occurred. Witnesses can further validate the information you have already reported to the police. Do not assume you have enough proof. Contact your insurance company and provide them with the details of the accident and the police report. Your No-Fault (PIP) insurance will help pay your medical bills. If you have uninsured or underinsured motorists (UM) insurance, your UM will pay for your injuries if you have proof of the accident required by your policy. Unfortunately, if the person at fault is not found and you don’t have UM, you will have to pay for your injuries out of pocket. Either way, report the accident. Photograph and document all damages for evidence purposes. Make sure the evidence is well photographed and preserved. Ask your lawyer before repairing the damages to your vehicle to ensure you aren’t destroying crucial evidence for your case. Provide the insurance company with all evidential photographs to back your claim against the offender. 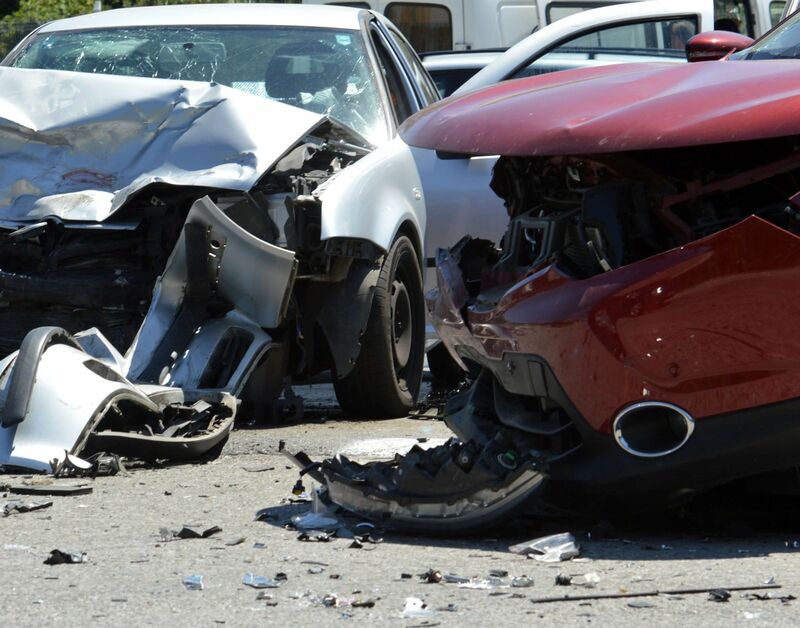 Hit-and-run accidents are best handled by an attorney. It is common for your own insurance company to deny you payment for losses you are entitled to receive after an accident. It is important to consult with an experienced attorney before signing any forms from the insurance adjuster or giving them a recorded statement.